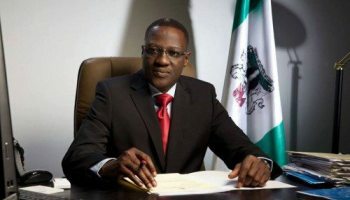 FAAC: Kwara Government Releases Details of September Allocation – Royal Times of Nigeria. The Kwara State Government has released its federal allocation figures for the month of September 2017. The State Commissioner for Finance, Alhaji Demola Banu in a statement on Thursday, that the State government got a total of three billion, five hundred and thirty-three million, two hundred and ninety-five thousand naira as allocation for September, against the two billion, five hundred and thirty-nine million, five hundred and seventy-eight thousand naira it received in August. He also announced that the sixteen local government councils in the State received a total of two billion, five hundred and eight million, one hundred and thirteen thousand naira as allocation for September, against the one billion, eight hundred and fifty-seven million, three hundred and forty-five thousand naira they got last month.